We are acknowledged manufacturer, exporter, and supplier of steel screw available in the market. 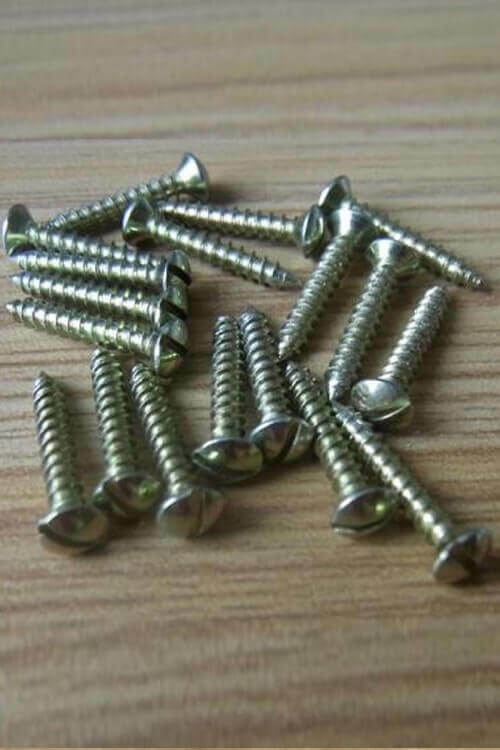 These steel screws are of different grades, material and are of a different size as well. We are manufacturers that have family owned, full line fastener distributor of industries that are said to be specialized in products that involve manufacturing, mining, chemical manufacturing and construction industries. These are mainly known as stainless steel screw that is used in the extensive industries that are both for the original manufacturer as well as for the placement. These are the screw that is being identified as a B8 class and are identified as ASTM specifications. 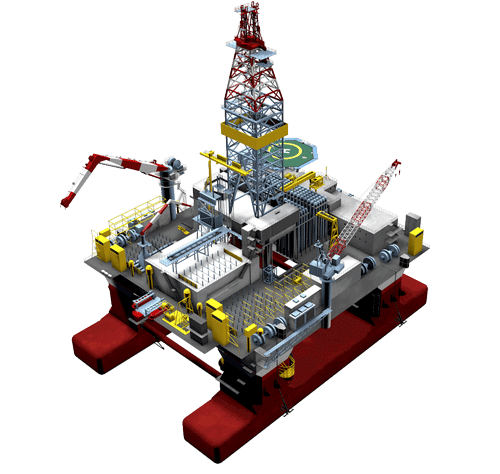 The other specification is ASTM specification A194/ 194M. They are carries varieties of stainless steel screw from carbon steel that are of high nickel alloy. They are also available at great price. They are available in metric male/ female standoffs; they help you in important conversion. They offer you with spacer tolerances that are of metric threads, the length of the threads mainly depends on the material that you are choosing. The dimension of the screw mainly depends on the types of screws. They are SAE equivalent and many more things. These are the steel screws that are made from the best quality raw material and they are also made keeping the national and international standard in mind. They have high resistance and are said to be the best they help you in fixing and are said to be the best as they are great in all temperature. Steel Screw, SS Fasteners Screw, ASTM F738M Stainless Steel Screw, Carbon Steel ASTM A307 Concrete Screw Exporters, Alloy Steel A193 Roofing Screw Dealers, Inconel 718 Drywall Screw, Incoloy 800/800H/800HT Particle Board Screw Exporter, Nickel Alloy 200 / 201 Large Diameter Screw Traders, Alloy 254 Chipboard Screw, Duplex Steel 2507 Construction Screws, Super Duplex Steel Coach Screws, Hastelloy C276 Lag Screws, Copper Nickel 90/10 Wood Screw, Alloy 20 Euro Screw Supplier, Titanium Alloy Grade 2 / 5 Collated Screw Manufactures in Mumbai India.